Race-ready performance for the fastest circuits. The Pro Team Crit Bib Shorts and Crit Aerosuit are cut longer in the leg and the redesigned Pro Team Bibs have been constructed with just a single seam in the shorts to streamline airflow for aerodynamic advantage. 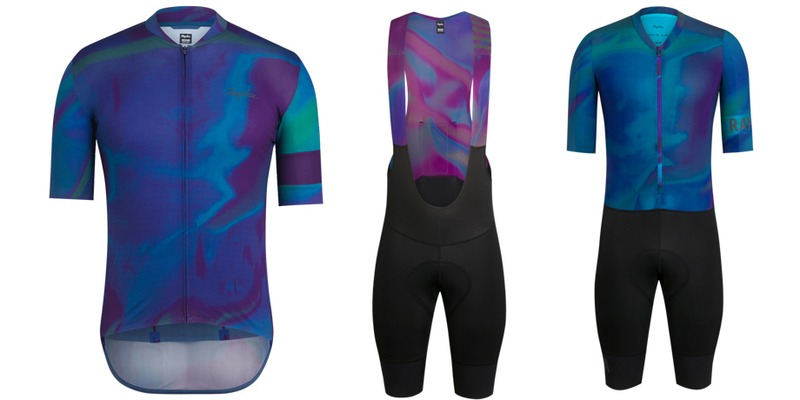 The Flyweight Jerseys in Men’s and Women’s Versions are made for maximum ventilation for racing in hot conditions, and have been designed in the same eye- catching iridescent oil slick pattern. 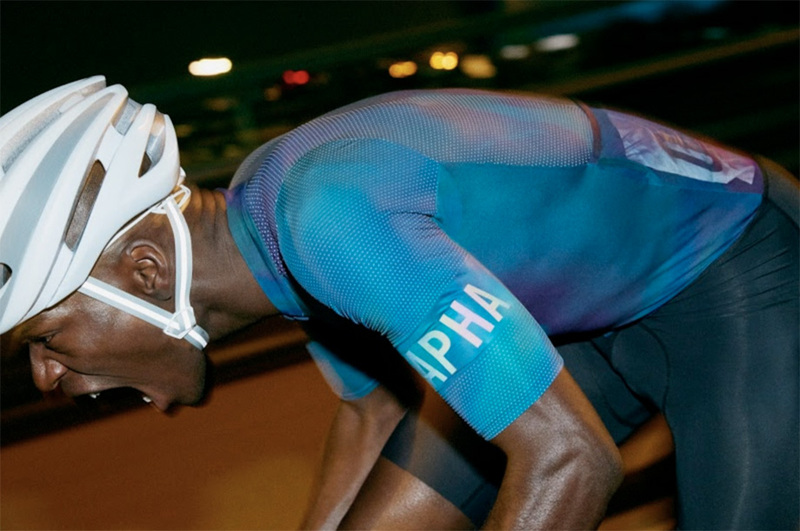 Rapha was established in 2004 to address a need for stylish, high performance cycling clothing. It now provides products for every road cyclist and continues to push the boundaries of innovation in cyclewear. 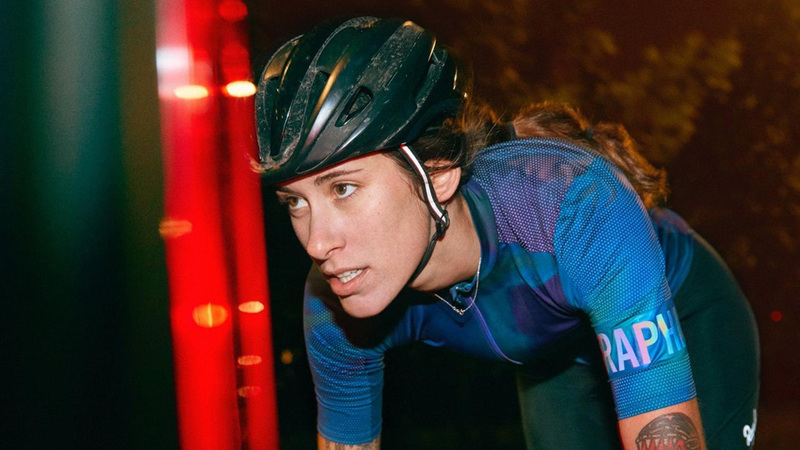 Alongside this, Rapha has cultivated a global community of passionate cyclists who come together as members of the Rapha Cycling Club (RCC), the largest club of its kind in the world. Rapha’s direct to consumer model and unique brand values come to life in its travel offering and in the global network of Clubhouses that combine retail, a cafe and cycling culture under the same roof.